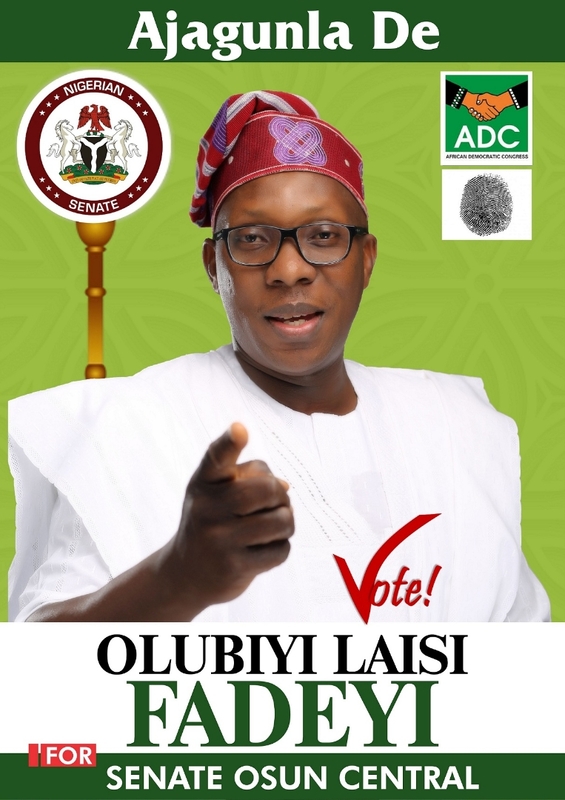 50-year-old Olubiyi Fadeyi is vying for a seat in the Senate to represent the people of Osun Central Senatorial District at the February 16, 2019 general election. Olubiyi Fadeyi was born to the family of PA Ayodeji Laisi Fadeyi, Of Eran's Compound , Oke Ede , Ila Orangun in Osun State. He attended Seventh Day Primary School, Ile - Ife. Had his Secondary Education at Moremi High School, Ile -Ife. This fine politician had Bachelor's Degree in Archeaology with honours at Obafemi Awolowo University , Ile -Ife. Fadeyi attended multiple educational Institutions focusing mostly on business management, International Relations, PPP Risk Analysis and Political Economy. He took senior Executive Course on: International Relations and Political Economy from renowned London School of Economics & Political Science (LSE) London , United Kingdom . Olubiyi attended an Executive course on : Leadership blockchain Strategy at the Said Bussines School ,Oxford University , United Kingdom. As a PPP expert and consultant on PPP projects in Nigeria and outside the shore of the country, he took a PPP Executive Course at the International Law Institute (ILI) in Washington D.C. He later proceeded to the most prestigious Havard Business School (HBS) in Boston , United States where he studied a senior Executive Management course on : Creating Share Value : Competitive Advantage Through Social Impact. Currently studying LL.M in International Business Law at Robert Kennedy College ,Zurich Switzerland. Governments on Public and Private Partnership (PPP) on infrastructures projects mainly on Road, Bridges and Sea port in Nigeria, which has attracted well over 3 billion USD dollars foreign investment through his core International partners to Nigeria in the last 15 years. 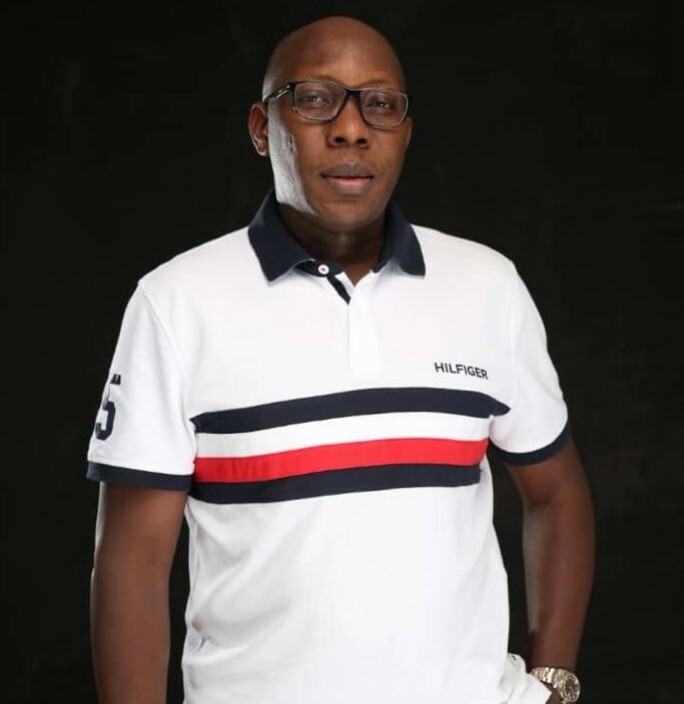 Olubiyi Fadeyi is the Executive Vice chairman of Fane Group, a group of companies with subsidiaries in Consultancy , Real Estate , Road and Sea Port Infrastructures , Energy Services , Hospitality and Sport Betting .He is also the Chairman of Luckia - Fane Gaming Company Ltd and Chairman , Dubai Garden City an multi billion naria companies with well over 300 employees. He is strategic Partner to Economic European Development Council , Partner to European Market Research Centre, Energy Partner to Europower , Sport Betting Partner to Luckia Gaming S A. and Infrastructure development partner to China Harbour . An alumnus of Obafemi Awolowo University (OAU), Ile-Ife, London School Of Economics (LSE) and Havard Business School (HBS) . Happily married with children to the Royal Ruling House of Olubuse,His Imperial Majesty ,Oba Okunade Sijuwade Olubuse II,the 50th Ooni of Ife.